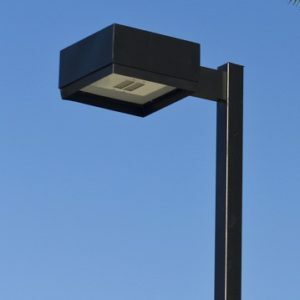 Direct LED illumination for area lighting environments offers superior photometric performance with multiple distribution patterns. 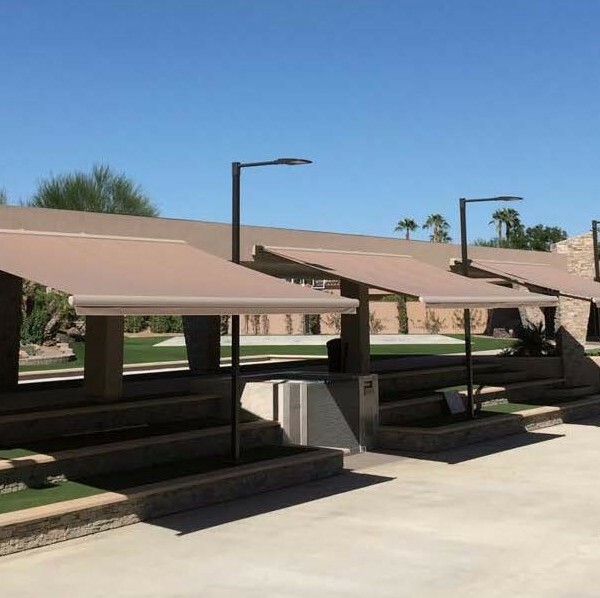 Direct LED illumination for area lighting environments offers superior photometric performance with multiple distribution patterns to preserve Dark Sky environments while providing even illumination. 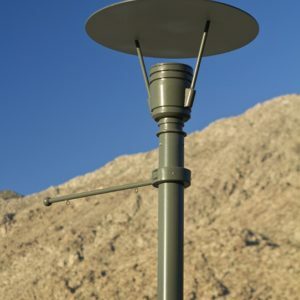 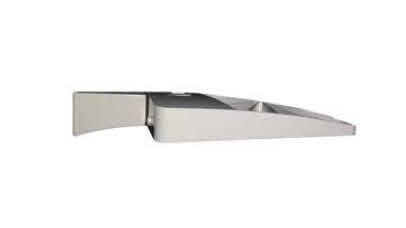 Indirect Architectural pedestrian Post Light with Internal LED Module and round reflector disk fixed to provide even and smooth illumination for pedestrian environments. 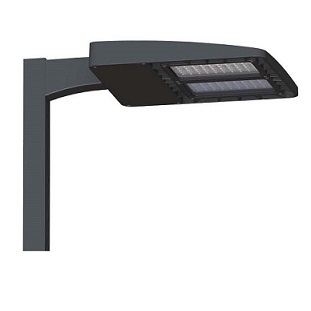 Our modular LED lighting system for parking lot lighting, area lighting and general illumination can be specified with up to 5 modules with multiple optic options in a single lighting fixture. 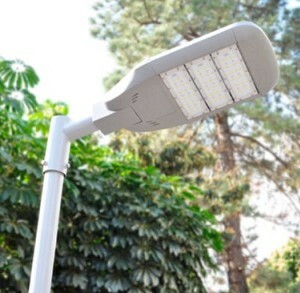 Ideal lighting design solution for exterior applications.